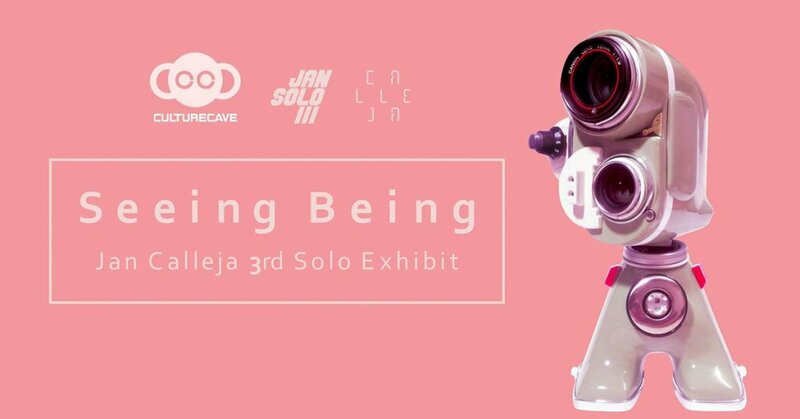 A couple of hours to go before the red carpet and doors open for our Artist Spotlight artist Jan Calleja 3rd Solo Exhibition “SEEING BEING” at Culture Cave Gallery. SEEING BEING isn’t just showcasing Jan’s art it’s also a workshop where you’ll be able to learn how to customise art toys from the main man himself! Priceless techniques to take away from the exhibition. If you’ve been following us showcase Jan Calleja creations over the past few years we are big fans and wish we had the opportunity to visit SEEING BEING exhibition and watch Jan in action. If you are around the area, we suggest you visit and expect your eyes to bulge. Below is a little tease of what you can expect. Yup, we are jealous. Love Jan’s work and missed our Artist Spotlight article? Check it out HERE. Check out Top Gear Philippines segment on Jan! So cool.